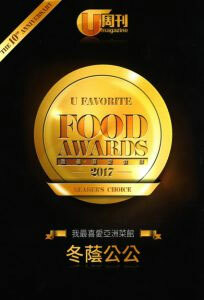 Tomyum Tomyum has been awarded the Ufood Award for four consecutive years (2013-2017) and we are honored to be accepted by our guests. Our main chefs come from Malaysia, Thailand and South India. With their many years of cooking experience and fresh ingredients from the local area, we are constantly innovating to satisfy every guest. Our live Indian Roti making show is rarely seen in Hong Kong, our Chefs from India will create fresh, fluffy and a variety of Indian Roti on the spot. You don't have to travel to Malaysia to see the original Malaysian Tea. Our Chefs will pull the tea back and forth 7 to 8 times into a cup of smooth and moderate temperature tea for our guests. Hong Kong people love the spices used in curry. Thai curry is mainly blue/red/yellow, each with their own unique taste. Malay Indian curry is delicious and guests can choose their own spices, creating a perfect suitable for Hong Kong people. We carefully select live chickens every day to ensure that the ingredients are fresh. 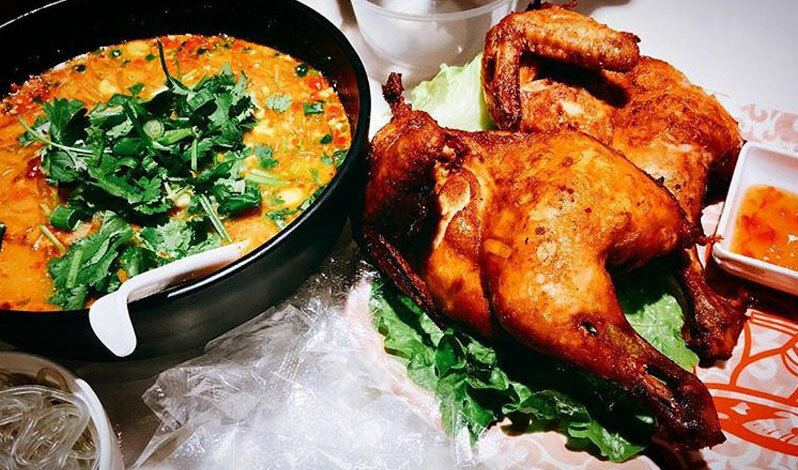 Plus the unique cooking skills of our Thai chefs and our matching homemade sauces, it has always been our top seller. 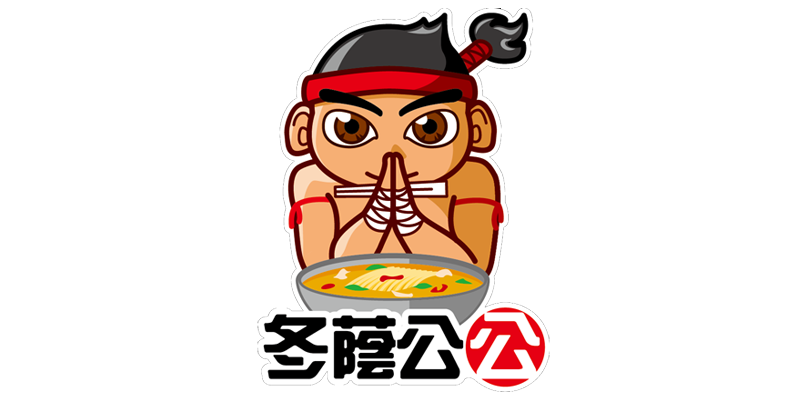 © 2018 亞太餐飲(控股)有限公司 Asia Catering Holding Limited | All Rights Reserved | www.asiacatering.com.hk.